Do you know which go-to item helps men appear presentable at all occasions? It’s something that men rely on as if their life depends on it. No idea? Well, that’s a good pair of socks! Whether going for a job interview, date or even a funeral, men with a good sense of style can’t step out of their house without a good pair of socks. Yes, socks are that important. The last thing that men would ever want to be caught wearing is a bad pair of socks, or worse, no socks at all! If you’re someone who absolutely can’t do without socks, you have come to the right place. Here we have assembled different types of socks that every man should know about and must invest in at some point in their lives. But before we jump on to discuss the best socks, let’s discuss why a good pair of socks means the world to men. 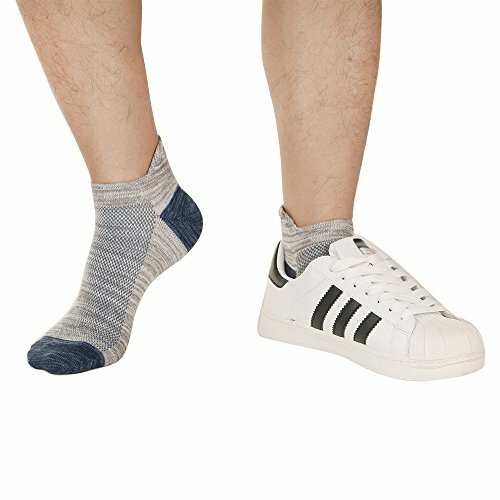 Why Socks Are Important for Men? It may come as a surprise but a pair of socks can do wonders for making first impressions. This is one of the reasons for men to invest in good-quality socks. Normally, it is said that shoes tell a lot about one’s personality. But as a matter of fact, a pair of socks can also give an insight into the wearer’s personality. Women can deduce so much about you with just a closer look at your socks. For instance, grey or brown socks are a universal choice for men who are conservative and reluctant to accept changes in their lives. Blue socks reflect the romantic nature of men while white socks are sported by those who are into sports such as football. Men usually prefer neat, black socks for job interviews. The dark-colored socks indicate sophistication and professionalism. Therefore, it is always the first choice among men. Men also prefer socks to add more class or style to their overall dressing. For instance, if you are going to a formal event with an ordinary grey suit on, you can spice up your look by donning some colorful, funky, or printed socks. There was a time when a man’s drawer was filled with nothing but white/black regular socks. But those days are way far behind now. In today’s time, you can find different kinds of socks with varying sizes and lengths. Wearing leather shoes or sneakers without socks can be the worst way to invite germs and blisters. And don’t forget blood or sweat stains that may also appear on your good ol’ shoes as a result. We know that socks give way too-formal look and it is likely that you may not want to flaunt that kind of a style every time you go out. So, what can one do to boast a super cool look yet keep their feet safe and blister-free? Well, they can opt for no-show socks. 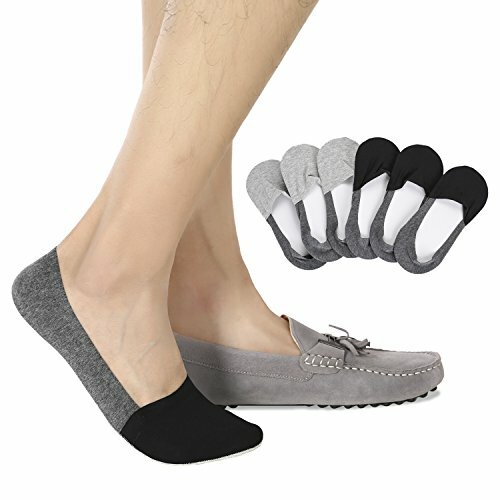 By no-show socks, you needn’t have to literally go for not wearing any socks. These are the kind of socks that go along with whatever you are wearing, whether it is dress pants, jeans, or shorts. 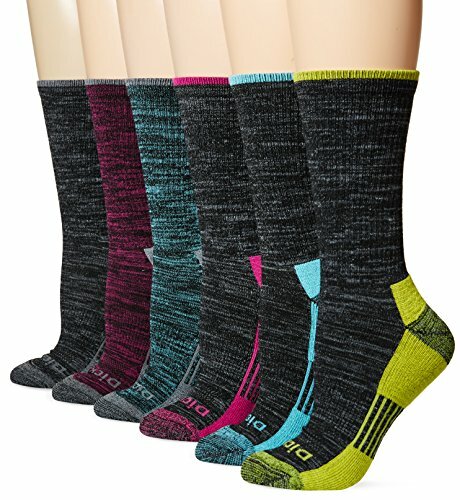 These trendy socks also look good with all types of shoes except for high-tops, boots, and sandals. Among a plethora of no-show socks on the market, it can be confusing which the best of the best ones are. To rock the sockless look, make sure that you go for the socks that are breathable. This will help keep your socks cool and dry. For fun’s sake, you can have no-show socks that feature bright colors or prints. Also, while selecting the socks, try them first, and check that they don’t slide off your feet as you walk. Also known as ankle socks, athletic socks are not, in the slightest, fashion accessories. Men mostly wear them during their workout sessions or when engaging in any other physical activity, be it trekking, running, walking or cycling. The best advantage of ankle-length socks is that they help prevent blisters and keep the sweat at bay. They, undoubtedly, are a must-have item for any sports-lover’s wardrobe. Unfortunately, these socks come in a limited range of colors mainly in shades like white, navy, black, or grey. Avoid choosing them in white as they are more prone to get dirtier easily. Men’s wardrobe is incomplete without classic shoes like penny loafers. These are essential items that every fashion-forward man possesses. But sporting these shoes without the right kind of socks can make their entire look a bit out of sorts. What type of socks will be appropriate for such shoes? None other than the calf socks! But penny loafers aren’t the only shoes designed for calf socks. Your everyday sneakers can do just fine as well. 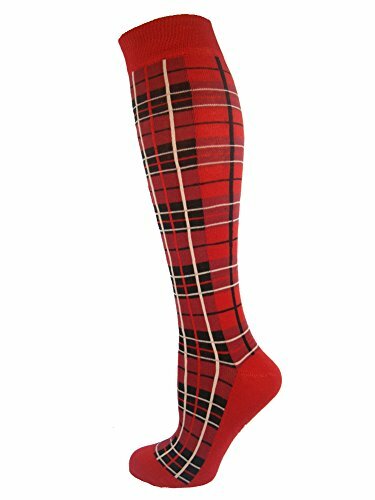 This must-have pair of socks is a perfect option for formal, semi-formal and casual styles. The key is to find the right balance to pull off the dapper look. For example, men can throw on a monochromatic suit and pair it with classic loafers along with calf socks. This is the kind of look that they can opt for engagements, weddings, or corporate events. Someone who leans towards a more casual look can go for their favorite khaki shorts and pair them up with cool sneakers and of course, calf-socks. They will also be the perfect match for your boots – be it Chelsea boot, chukka boot, or hiking boots. 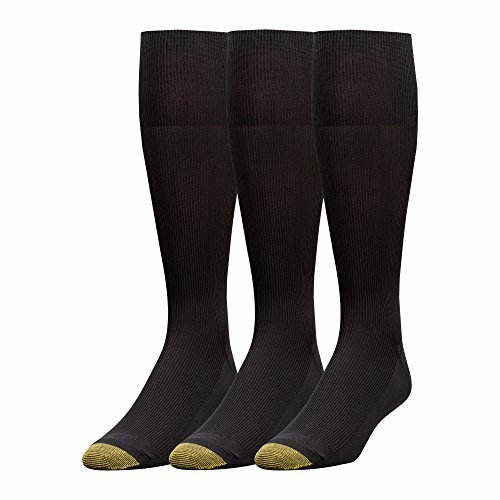 You can stock up as many calf socks as you want as their unique colors and materials will give a fresh appearance every time you wear them. 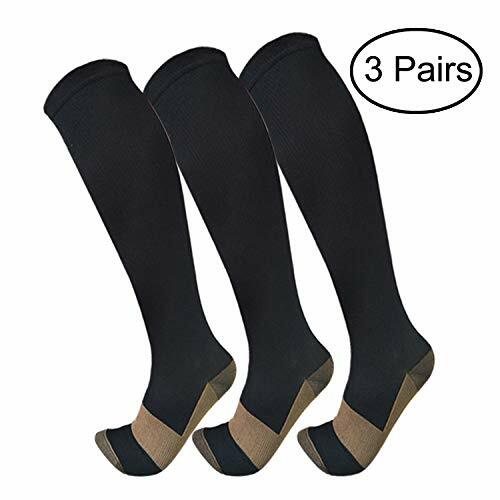 Both mid-calf and over-the-calf socks are quite versatile – they are available in numerous patterns, colors, and sizes that can look amazing with most of the men’s outfits. 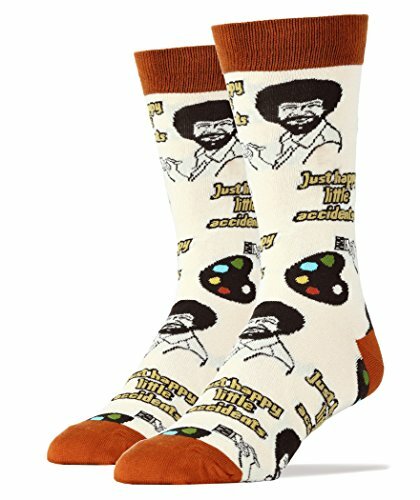 The most popular of the lot are crew socks that happen to be also a convenient choice among many men. They can literally go with any kind of outfit whether it is a suit or knee-length shorts. Unlike ankle socks, crew socks are quite prominent ones. Hence, it will be fun if men opt for the ones that are in funky design and be the center of attention the entire time. 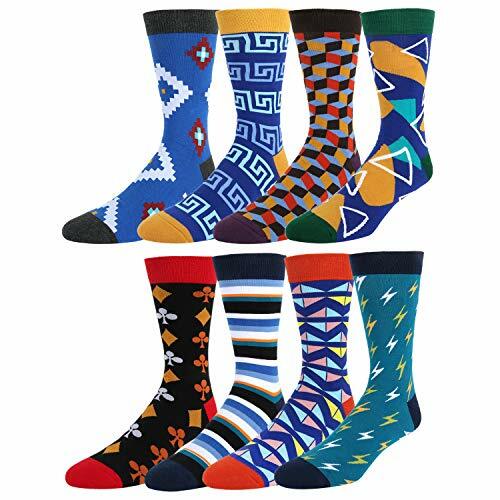 The options for crew socks designs are multiple, ranging from multi-colors to stripe socks to geometric designs and many more. Other than athletic socks, dress socks are the most popular type of socks for men. Anyone working in an office setting needs appropriate footwear which includes dress socks and dress shoes. I get cold feet skiing so proper ski socks are critically important to me. If you ski regularly, try a good ski sock. 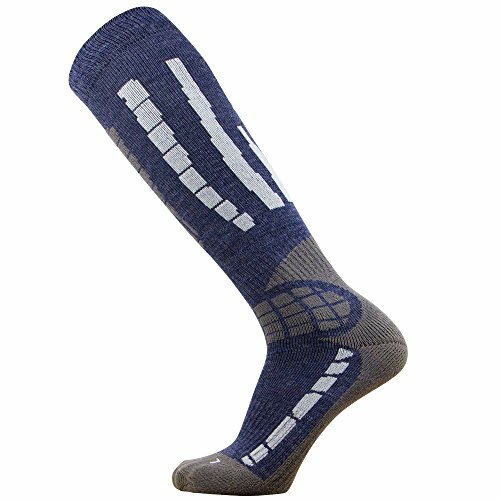 Check out all the different types of ski socks here. As compared to other fibers, cotton is cooler and lightweight – perfect option for summers. 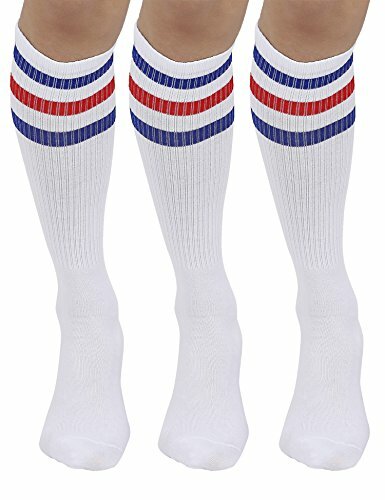 Athletes looking for calf socks or ankle socks for their sports sessions can opt for socks in cotton fabric. The best part is that they are durable. Finding cotton socks isn’t difficult as they are easily available on the market at an affordable price. Wool socks are ideal for the winter season when the wearer wants to feel warm and content. Unlike other materials, they do not absorb much moisture, making them the perfect option for outdoor activities and occasions. When you are shopping for socks, make sure that you choose rayon socks. Pure wool socks can be thick and abrasive. Once they are synthesized, they become soft and wearable. By being soft, it doesn’t mean that the socks are delicate. In fact, wool socks are solid and long-lasting. 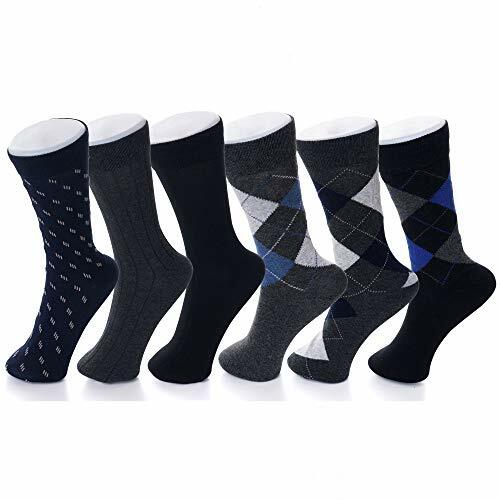 The only drawback of wool socks is that they are costlier than other types of materials. Cashmere is similar to wool as they help keep the feet warm and comfortable. These socks need to be gently hand-washed. Avoid putting them in a washing machine or a dryer as the harshness of the machine may damage the quality of the socks. If you have a special or an important event to attend (reception, office meeting, and interview) in winters, men can go for cashmere no-show socks or knee-length socks. Silk socks are mostly reserved for formal occasions. Unlike cotton and wool socks, silk socks aren’t durable. It means that men can’t consider them for everyday wear. It is better to use them only during special affairs to make your feet feel fancy. Silk socks look best in a simple black hue. Avoid getting light-colored silk socks as they may turn dirty quickly. All the athletes out there should consider getting your socks in synthetic material. Synthetic socks are super lightweight. When they are combined with a natural fiber such as cotton or wool, they become more durable and easy-to-wear. But the downside of these socks is that they are slightly uncomfortable. Hence, they are ideal for athletes only. For everyday use, men should consider cotton or wool socks. Gone are the days when men could only find plain black and white socks for sale. 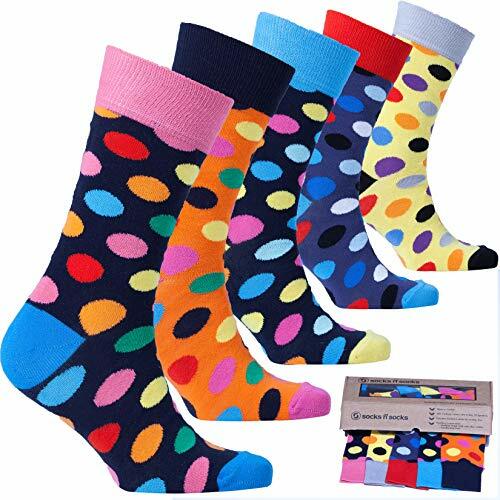 In this modern age, one can find a wide array of socks’ designs in different colors and patterns. Hence, you can opt for the ones that suit your own personal style and taste. Cool, funny socks aren’t everyone’s cup of tea. Only bold men can pull off novelty socks with confidence. These kinds of socks are best for casual appearances. 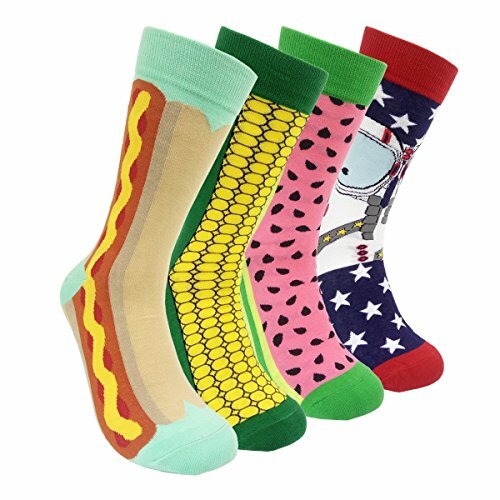 There are a number of designs these novelty socks come in, so choose the ones that define your personality the best. Socks can be a mind-blowing accessory, if done right. If your overall outfit is simple and mono-color, you can jazz it up by adding a pop of color through bold/solid colored socks. Another way to add zest to your overall outfit is by opting for geometric socks. From cool designs to crazy ones and everything in between, you will find different kinds of geometric socks.